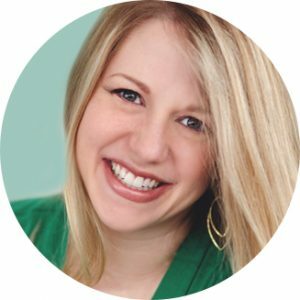 This is a guest post from blogger Christina Maloney at Gathering Joy. The doorbell rings mid-afternoon on a Monday. My 4 children, who are homeschooled so they're always home, rush to the door and peek through the glass. We open the door and heft the box inside. Ripping it open, we eagerly examine it's contents as we make space in the refrigerator. Hello Fresh is pretty cool! 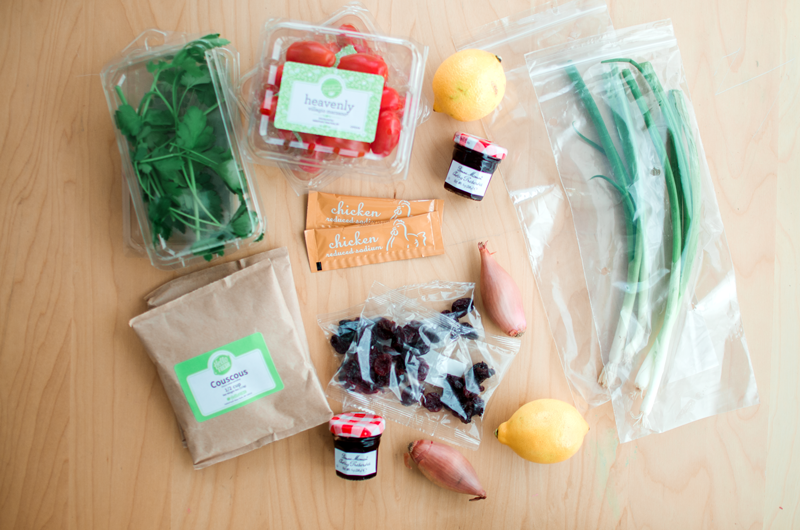 It's a subscription service that sends you all the ingredients and directions for a fabulous, well-rounded meal. You can select the number of meals you'd like to receive for the week, the number of people you'll be feeding, and the day the package arrives. They have options for 2 people, 4 people, or a family of 2 adults and 2 children. My family is 2 adults and 4 children (ages 13-2). We order the 4 adult package and it's just barely enough for us. Sometimes the 2 year old gets a PB&J instead of the gourmet delights. You can also set up how frequently you'd like to get your box. The default is weekly. You can pause or skip weeks if you're out of town or just don't want it that week. Or, if you're like us, you can choose monthly delivery so it's more of a special occasion. I don't know about you, but I get stuck in a rut sometimes. I love cooking, but I don't always have a great idea for supper. The sheer creative energy it requires is sometimes too much for me! The creativity is done for you. 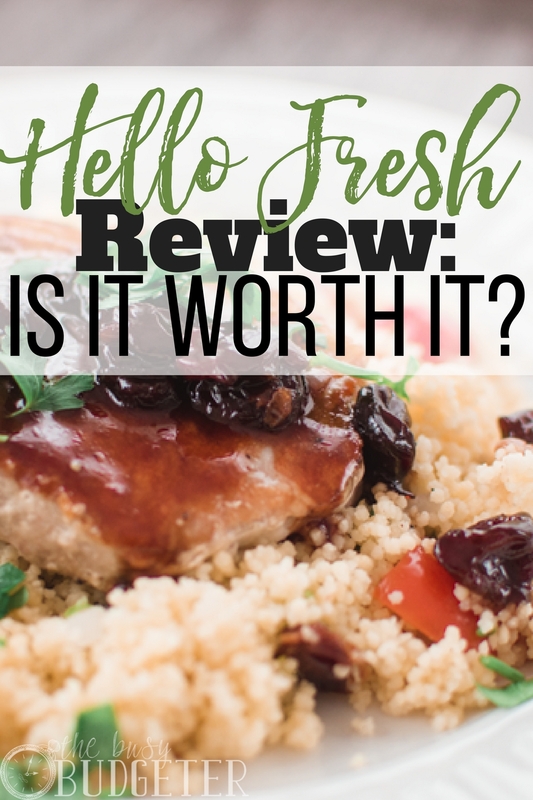 Hello Fresh lets us try new things…without me having to search on Pinterest for hours, experiment with untested recipes or come up with something unique. Everything is measured for you! This is perhaps my favorite feature. Don't you hate it when a recipe calls for 2 tablespoons of green onions and you have to buy a whole package of green onions? Then you're stuck with either throwing away a bunch or dreaming up uses for the other 8 onions. Hello Fresh sends you exactly the amount you need. 2 Tablespoons of balsamic vinegar? You get a teensy weensy bottle of balsamic vinegar! It's adorable. One of the most challenging things to learn in cooking a meal is how to time it so the entree, sides, and veggies are done at the same time. The recipes in Hello Fresh are written to include ALL the parts of the meal. Most of the meals take around 30 minutes to prepare. That's not as fast as one of my 10 Minute Meals, but it's really great time! Last night our dinner was called “Do the Dukkah Chicken.” I had never heard of Dukkah, but I'm totally in love and on the hunt for more of it. (It's an Egyptian Spice blend with almonds.) Experimenting with new flavors is fun! The recipes are so well-crafted that all the flavors blend together. Even my picky eater is becoming more adventurous. She will hardly touch most things I make but every time we eat a Hello Fresh meal, she comments on how good it is. Who knew she would like herbs de provence? I can't guarantee the same for you kid, but I'm impressed. First, it will ruin restaurants for you. 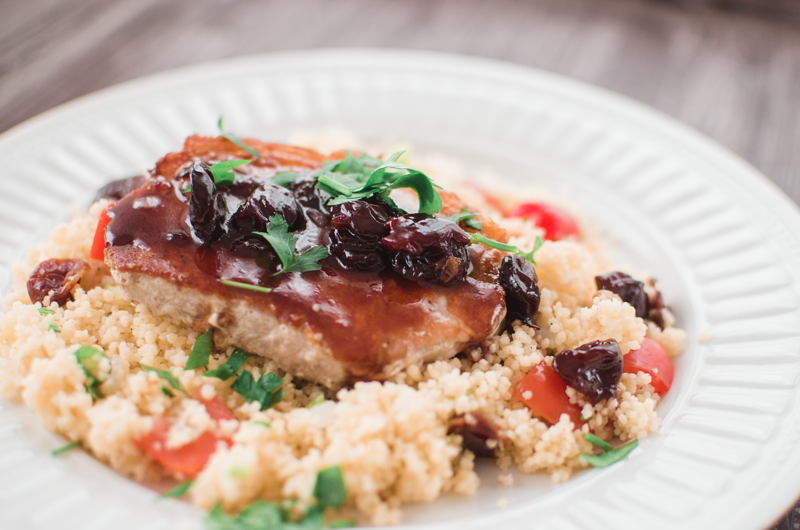 Seriously, look at these pork chops with couscous and cherry sauce! There's a lot of trash. Your meals come in a large cardboard box lined with an insulating layer. At the bottom, there is a ice pack on top of the meat. 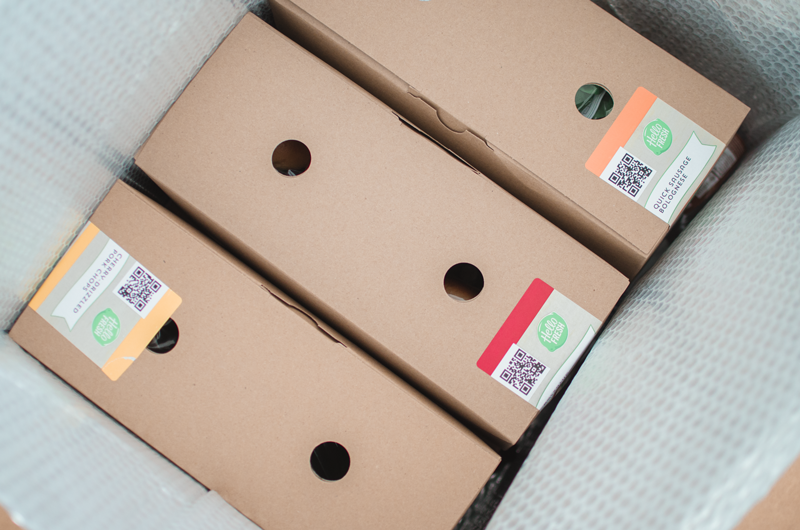 The ingredients for each recipe are sorted in smaller cardboard boxes. And all those teensy pre-packaged ingredients come with their own packages. I was impressed last month though, when the company included a flyer on how to collapse and recycle their packaging. They gave instructions on how to dispose of the ice pack and which parts were recyclable vs. trash. Clearly this is a concern the company (and other users!) has as well. Not as cheap as groceries, but it's better than a restaurant. It's not as cheap as the grocery store. With all the added benefits, you can't expect it to be. It is cheaper than a similar meal at a restaurant, though. The quality of ingredients is much better than I would buy at a grocery store too. I have a friend who works in the meat industry and has a degree in food science. She's very discerning when it comes to food and she recommended Hello Fresh to me over any similar services she had tried. Hello Fresh is NOT for the picky-eater. I have a friend who won't eat bread, nor most vegetables, nor anything that lived in the water, nor… Basically, she's a grown up woman who would prefer to live off Lucky Charms and Pop Tarts. If you have a pallet that prefers bland, or ordinary food, Hello Fresh is probably not for you. 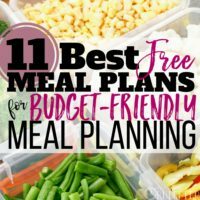 You can check out their sample meal plans at their website. On the other hand, if you love dining out, watch Food Network for hours, and want to know how to make the BEST hamburger ever (their Icon Burger, to die for.) Then you DEFINITELY need to give it a try. Use this link for $40 off. If they'll deliver to my little rural town, I think they'll deliver anywhere. I believe our Hello Fresh box arrives via FedEx. Each week, you'll get an email to select the meals from that week's menu that you want in your box. You can select based on dietary restrictions or just personal preference. Bonus: they send you all the recipes for that week, so you can still make those meals even if they weren't in your box. Share Free Boxes and discounts with your friends! 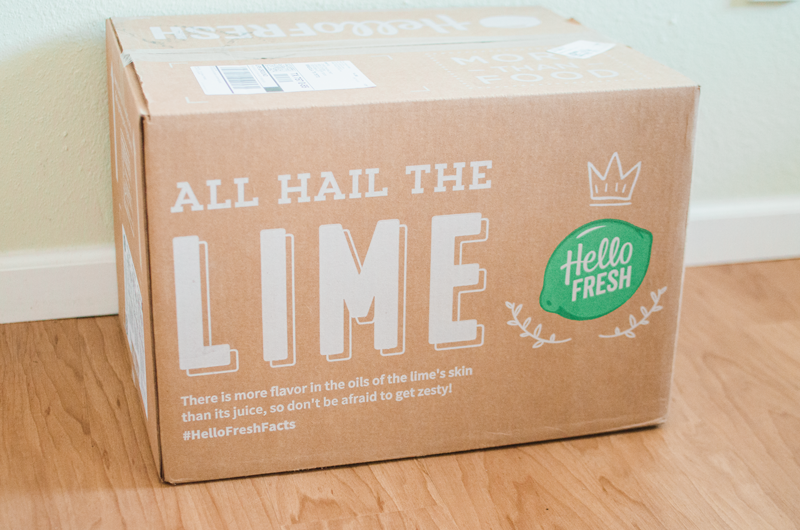 When you sign up for a subscription to Hello Fresh, you will be able to send a few friends a free box! They will get to sample the goodness of Hello Fresh for one week, for free. That's how I got started, with a freebie from a friend! As you purchase more boxes, you'll earn more freebies to send to your friends. 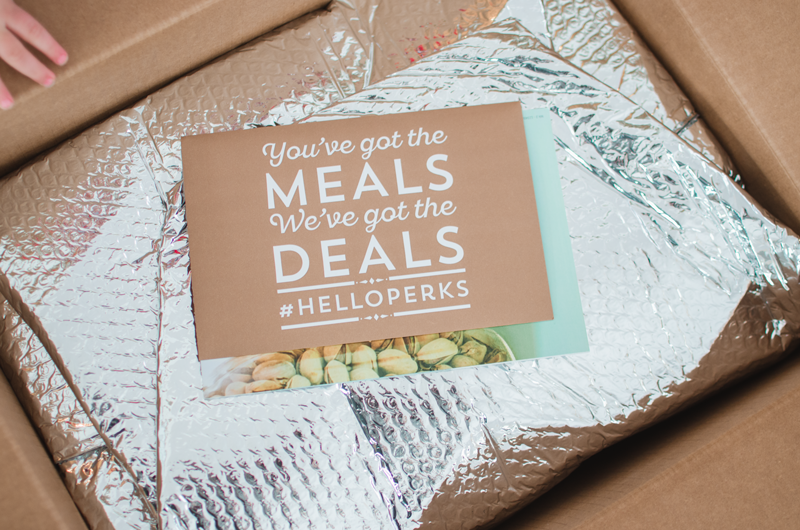 Get your Hello Fresh delivery set up here with a $40 off coupon! If I were wealthy, I'd set up Hello Fresh to send me 5 meals a week and never go to the grocery store or fuss with meal planning again. I really love it that much. I'm so thankful for this opportunity to share my opinions with you! I hope you'll visit me at Gathering Joy to get to know me better. 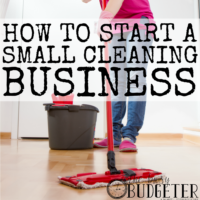 I've got a few freebies there including How to Make the BEST Birthday Cake Ever and the Ultimate Declutter Checklist! We’ve had Hello Fresh and Blue Apron. I can’t say enough about them. They do make life easier and tastier. Now the downside – as you get it more frequently they began to leave out the meat and sure they’d credit you. But without the main ingredient it’s difficult to cook the meal. After the fifth time we gave up. My husband does want to give it another try to see if they’ve improved. 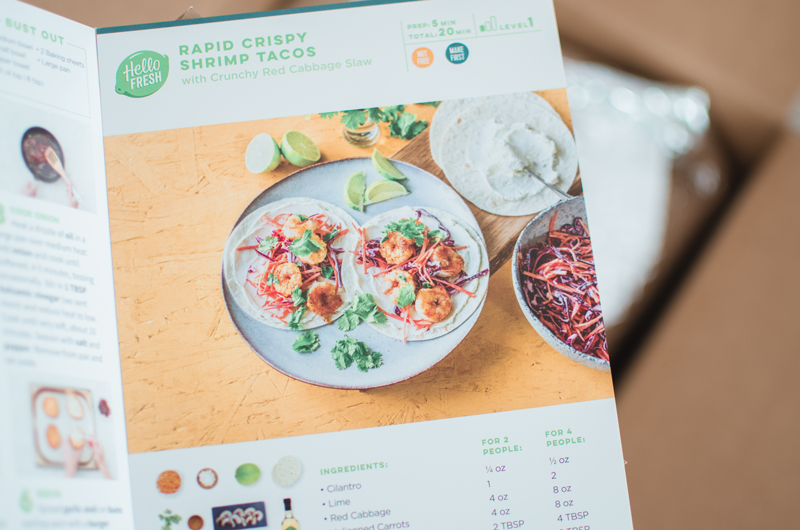 Recently, Hello Fresh has modified their packaging and unfortunately it allows meat/fish to arrive above 40 degrees making it unfit for consumption! I was advised today that they currently have no plans to correct this issue! PLEASE BE AWARE of this issue. While I loved the meals, I cannot accepts products that are unsafe and have moved to a different company that does deliver meat/fish at safe temperatures. This service looks incredible for anyone who’s tired thinking of recipes to cook all the time. I wish I had something like this available where I lived! The packaging seems a bit too excessive to me. But the food looks delicious! Save your money! Only 1/3 boxes came without rotten or contaminated food. My last box came with the chicken package opened and over everything. It was disgusting. What was worse, is they only offered half the money back on a product I couldn’t use any of. No thanks. Never had an issue with Blue Apron, Sun Basket, or Door to Door Organics. Never had to contact them once last year, and I used Blue Apron for 4 months out of convenience. Stopped due to so much sodium being in everything. The fact that I had to call Hello Fresh 2 times for a 3 week service threw all convenience out the window, and then they weren’t even courteous enough to get me the money back I deserved. I’ll be doing a chargeback for the full amount through my bank since I was unable to use any of my product, not just half as they were offering. Take the time to research good recipes and just go to the store yourself. It will be a better idea than waiting on hold for these clowns to fix your issues. You don’t want to be in a relationship that is only good 1/3 of the time and doesn’t care if you are happy with their product or not. We’ve gotten a few boxes of the meals for 2. It’s always been a good experience. The only thing I would add is that I didn’t learn until after the first order that you can also choose according to level of difficulty and (for me) that means sticking to Level 1! I love that the instructions are really easy to follow and everything comes out ready at the same time. 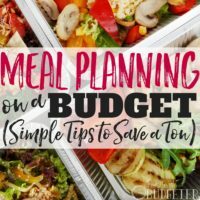 Meals taste good, but not worth the trouble…I don’t see the draw…prep times are way off, meals make too big of a mess, and as an experienced cook I can make many very good meals with half the fuss. A cool idea but not for me. Cancelled my account and will somehow figure out how to make the duck breast which was even an extra charge. Not a way to recover from surgery!!!! I would give them no more than one star. You can get all the spice mix recipes and make your own (dukkah) so you can recreate any recipe. Just send them an email or look it up on You Tube., We love the convenience, ease and everything has been fresh and delicious. I spent twice as much this week for 3 meals at the grocery store. No problems with quality and we live in a very remote and rural region. They also have excellent customer service. Good company. While I might try this as an occasional thing to do at home, I certainly cannot afford to do this on a regular even once a week basis. To me that’s the downside to these services. They brag about the $8.75 (or for some even less than $7 per serving for a family of 4 (that’s a $35 plus tax for one meal price-tag)…but I already feed my family healthy and tasty meals for less. 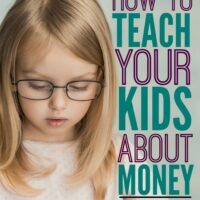 Honestly, that’s not such a great deal to me….not when, as I working mom I already have to go to the store regularly and I can feed my family healthy meals for an entire week on less than $100. I mean seriously, the family plan for Hello Fresh requires 2 recipes per week for 4 people which is basically $70 (69.92)….that’s just for TWO meals. Sorry, but while (as I said) it might be fun to do on occasion, these services really don’t fit into the real world budgets of working families. I have been getting HelloFresh for a few months now, but only every 3 weeks or so. I also receive the individual meals in paper bags, not small boxes. But I find that to be fine. I agree with some of the previous replies in that if you’re on a stricter budget these services are pricey, but I do love the convenience and the fact that ‘upped my game’ as far as cooking goes. I find now even when I cook on my own I am paying more attention to how attractive my finished plate is! And I agree with being less impressed with restaurants once you see how great you can cook on your own. Overall It’s been a lot of fun and I think I will definitely continue with it, even if I only take a delivery occasionally.